Our product range includes a wide range of brick cutting machines, refractory brick cutting machine and special cutting machine. 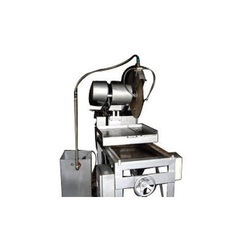 We also manufacture and supply Brick Cutting Machines which are made by using latest and modern technology. This machine is foot pedal operated which facilitates hands free operation and hence reduces the operator’s fatigue. Drive motor including dol starter and diamond segmented blade is provided with the machine. It is used for masonry and other application. 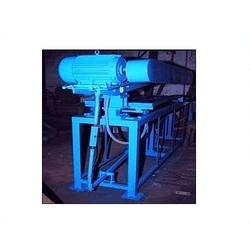 We are engaged in manufacturing and exporting a vast array of Refractory Brick Cutting Machines. These machines are equipped with the latest mechanisms and world-class components that are procured from genuine and legal vendors of the industry. 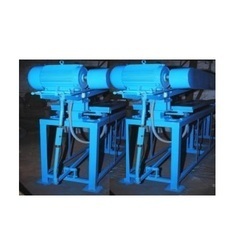 These machines are highly efficient and known for their excellent performance. To meet the budgetary limits of the clients, we offer our range at market leading rates. Being quality oriented organization; we deal in the manufacture and supply of Special Cutting Machine that is manufactured from quality raw materials. Robustly built with a broad base, our cutters are firmly stabilized at the base which is ideal for handy operations. With securing cutting tool and a machine powered rotating spindle, it is widely used in many applications across industries. We offer our range at cost efficient prices. Looking for Cutting Machines ?